Rekindled is an insightful account of early American thinking regarding the separation of church and state. 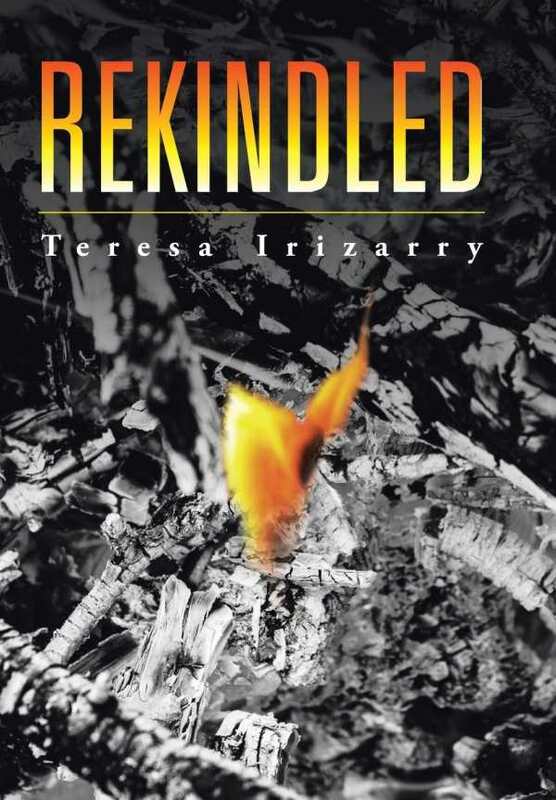 Early American colonists fleeing religious oppression in England grapple with deep questions of church and state separation in Rekindled, Teresa Irizarry’s richly philosophical historical novel about personal struggle and community renewal. Rekindled follows a fictionalized Roger Williams, who in real life founded both the colony of Rhode Island and the Baptist Church in America in the mid-1600s. The story takes Williams from his apprenticeship while a teenager as a scribe for a London lord, through college at Pembroke and marriage, to his decision to emigrate and become a minister in America. He preached to colonists and Native Americans, and was banished from Boston for refusing to conform his preaching to civil edicts. From there, he founded a new settlement that ultimately became Rhode Island. Rekindled follows a cast of nearly two hundred other characters, including colonists, monarchs, church and government authorities in England and in the colonies, and Native Americans from a host of different tribes. Most characters are based on actual historical figures, while a few are entirely fictional; all are listed alphabetically in an extensive appendix. The author attempts, for most characters, to offer light to moderate details about their life and lineage, which results in a lot of genealogical-type information as births, deaths, illnesses, settlement hardships, and Atlantic crossings are recounted. Irizarry is to be commended for attempting to lay out the big picture of how a broad assortment of people stood up for what they believed, fought bitterly against those who sought to muzzle their religious expression, and ultimately became unified on this side of the Atlantic. Yet it’s difficult to follow the identities of several hundred characters. The story arc could also have been better defined, with a more recognizable climax. The author clearly knows her colonial-era history and presents it in deep, scholarly detail. The book succeeds best at laying out the arguments for why those who left England for the colonies said government shouldn’t control how they prayed, what ministers preached, and how and where they assembled for worship. “I have no desire to be an agent of a church that would let any king but Christ rule over it,” Roger Williams explains to an associate in 1631, after declining a job as a minister in Boston, where locally-backed English law restricted what he could preach. Long, weighty conversations and letters between Roger Williams and other characters about their views on religious freedom are, ultimately, what is interesting in Rekindled. The presentation of these views takes the book beyond characters’ family trees to the ideas that led colonists like Roger Williams to fight for free churches and to make the personal sacrifices required to establish them. Despite its flaws as a novel, Rekindled is an insightful account of early American thinking.